 TOP SHELF POLO: Emerald City Open space needle trophy! Now that's just awesome! 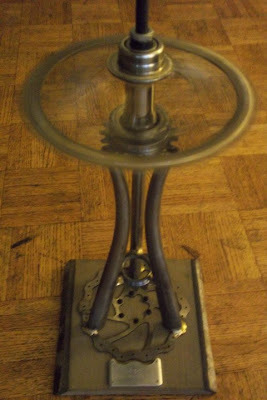 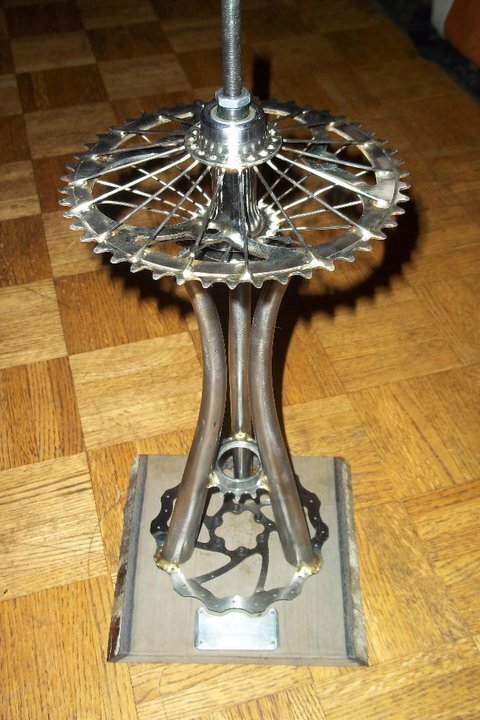 Not only does it look like the space needle and it's built from bike parts, but it spins!! Well done Seattle, well done.